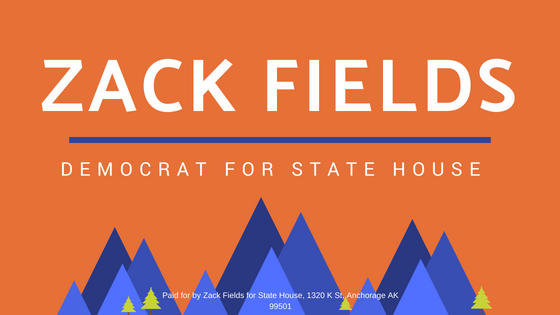 ANCHORAGE: Zack Fields reported $34,799.78 raised during the first reporting period for the Democratic primary. Zack received donations from more than 200 individual donors demonstrating impressive grassroots support for a first-time candidate. To date, Fields has knocked on thousands of doors in the district and talked to hundreds of voters one-on-one.